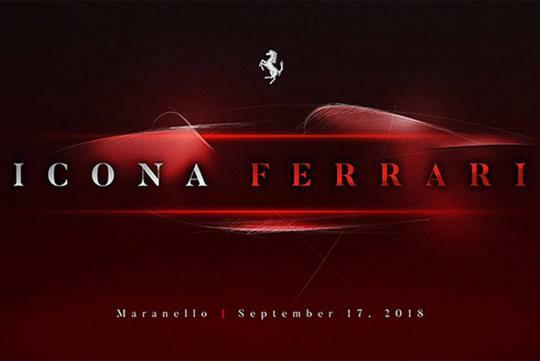 Set on 17th September, Ferrari will be launching a new car at a special event held at their headquarters in Maranello. According to Carscoops, Ferrari revealed the teaser in a private section of their official website where only people who have at least one Ferrari can see the news of the car. Codenamed Ferrrari F176, the car is rumoured to be a faster version of the 812 Superfast and will adopt a different styling on the outside and in the cabin, as well as some mechanical enhancements. Surprisingly, no one else outside Ferrari knows more about the car despite the launch date being only almost a month away.